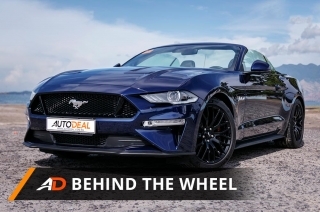 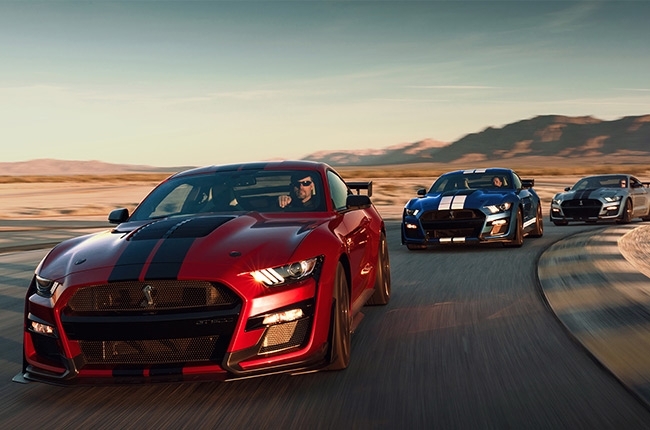 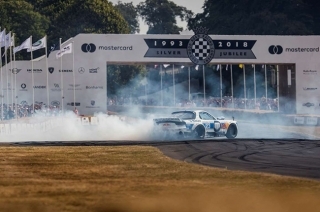 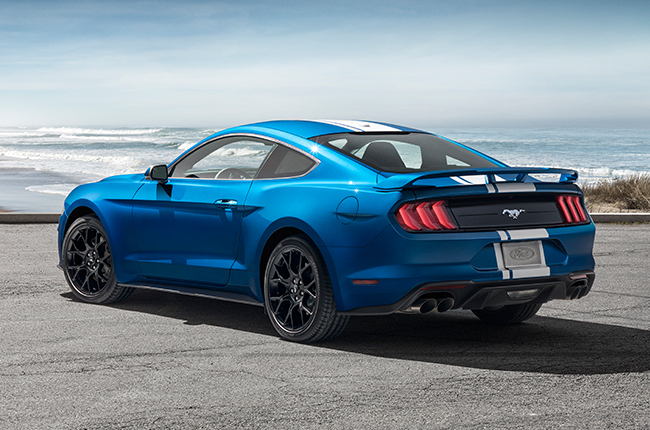 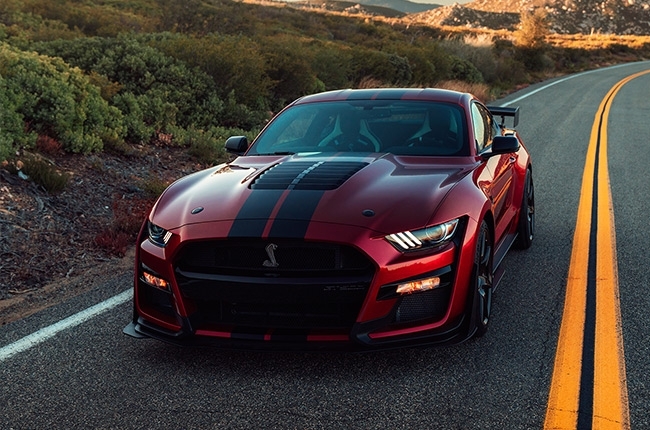 The legacy of Carroll Shelby lives on in the most advanced and quickest sixth-generation Mustang to date. 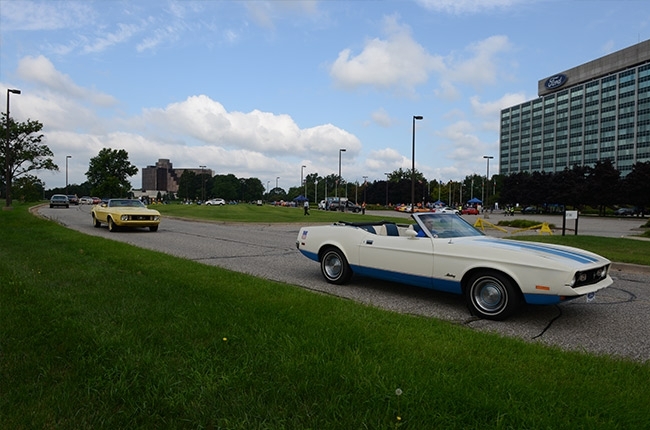 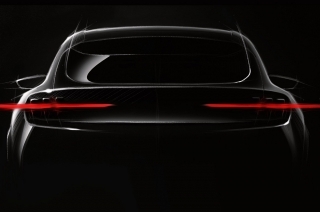 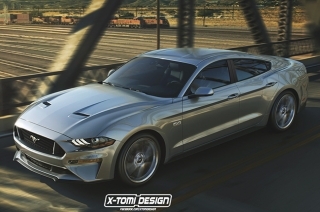 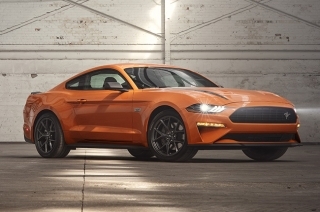 Could Ford’s performance muscle car will be getting a dose of practicality? 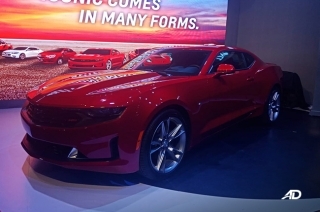 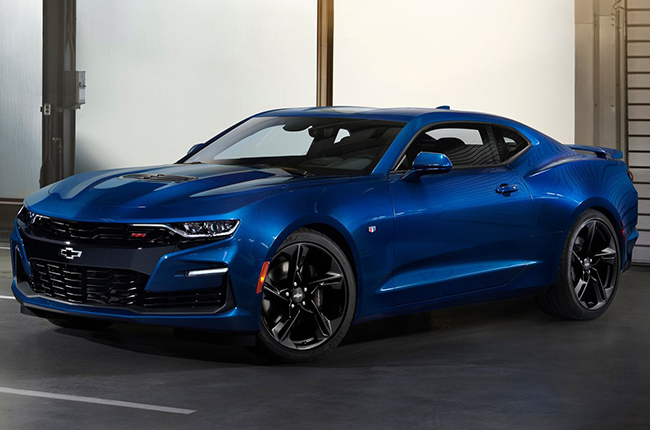 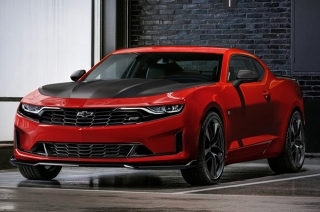 Chevrolet wants to prove something in the sport coupe segment and it’s coming straight to the Ford Mustang’s face. 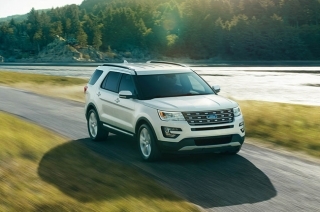 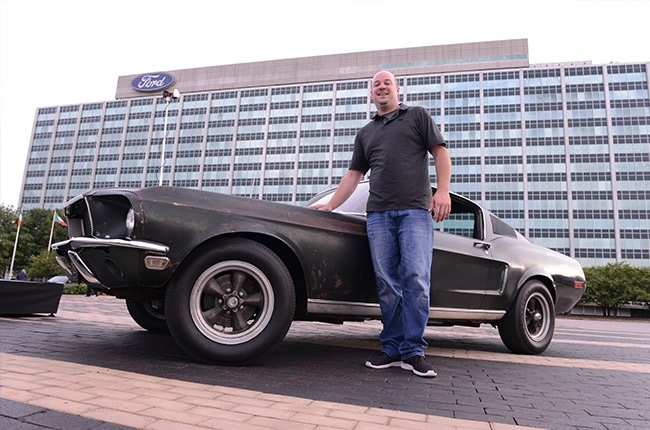 Team Edison is spearheading the EV revolution at Ford. 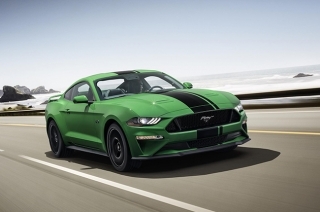 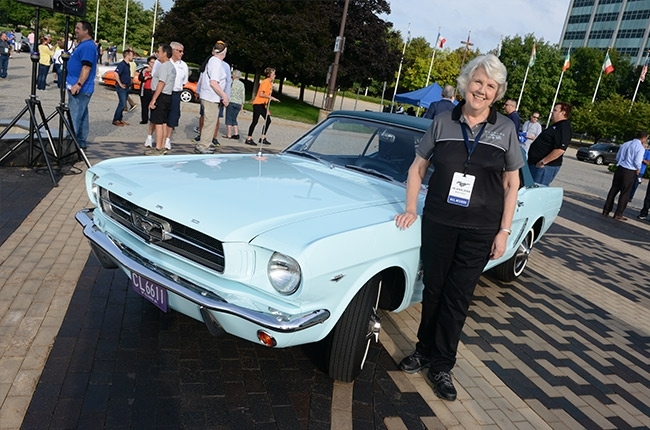 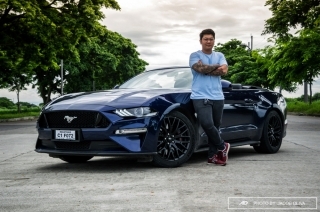 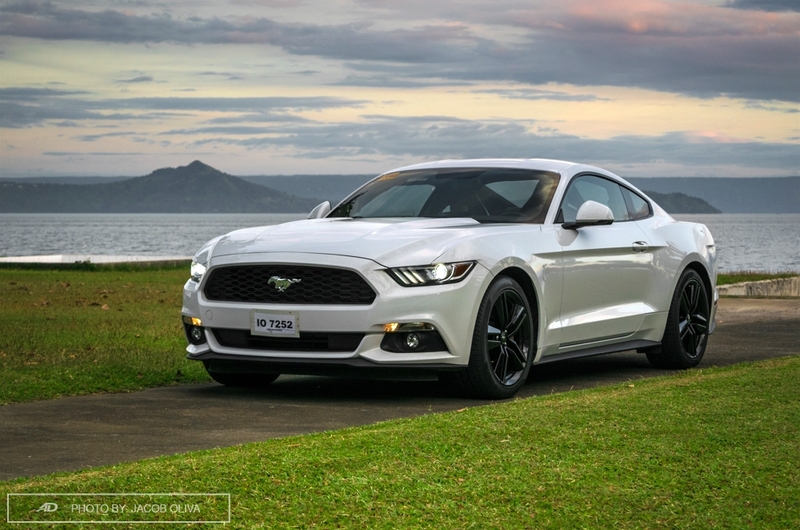 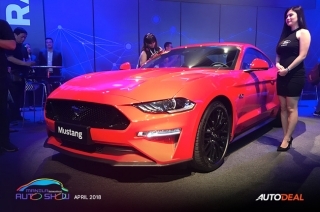 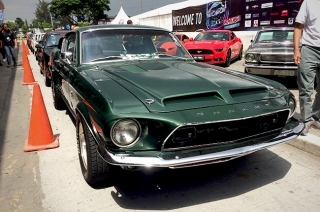 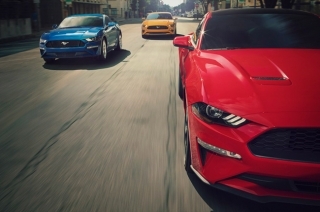 The first serialized Mustang has the same color as the 10-millionth model. 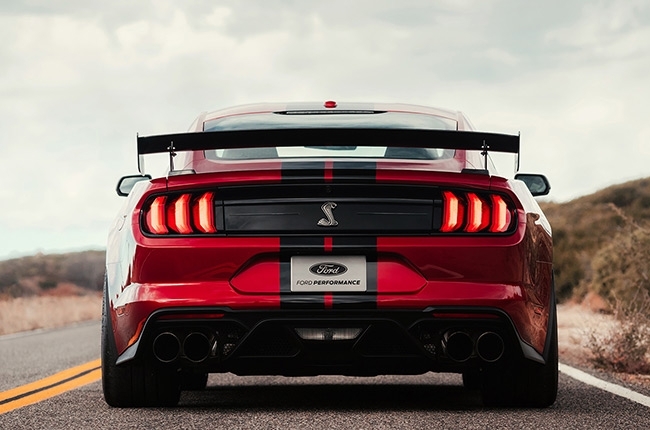 The strong bond between our ears and our emotions. 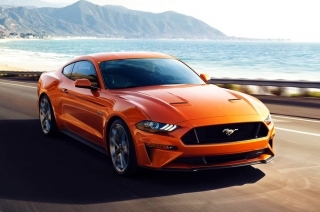 Ford introduces "Quiet Exhaust" mode for the roaring V8 engine of the 2018 Mustang.